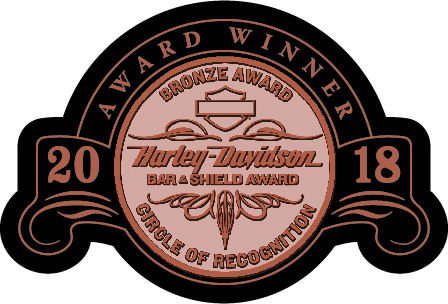 The prestigious award is given out to the best Harley-Davidson dealerships across the nation. Recipients are known for their excellent sales performance, service quality, and exhibiting the best customer service possible. 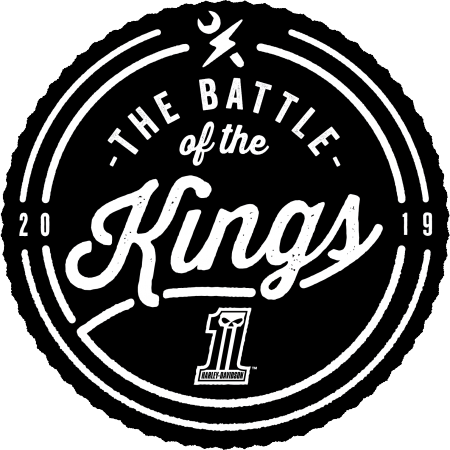 Battle of the Kings - 2019 It's time to reclaim our crown. LiveWire - Now taking deposits. 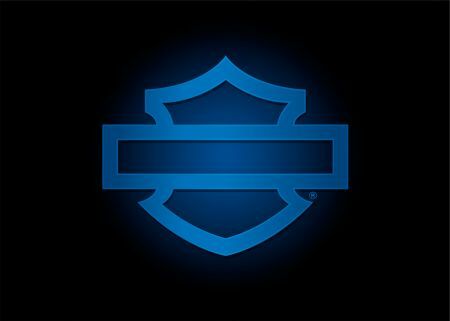 Be part of the revolution. See it here August - 2019!